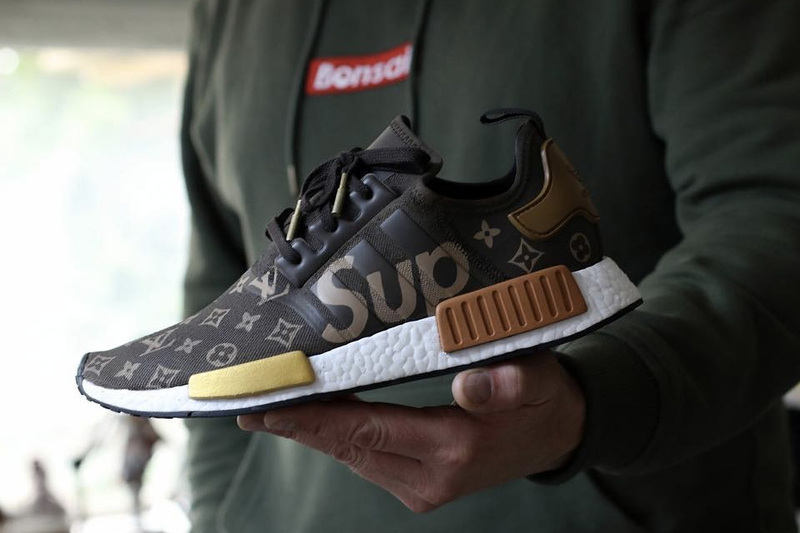 Supreme & Louis Vuitton dropped their collab earlier this year, as they say imitation is the sincerest form of flattery, adidas are rumoured to have collaborated to create a Supreme x Louis Vuitton x adidas NMD_R1 collab sneaker. 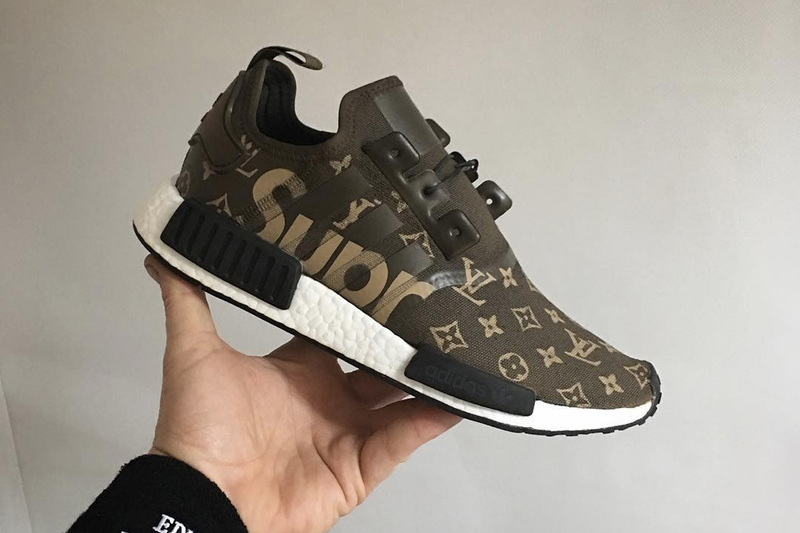 The design features LV monogram branding on the upper and its signature tan brown on the heel & EVA plugs finished off with the supreme logo on the sides. 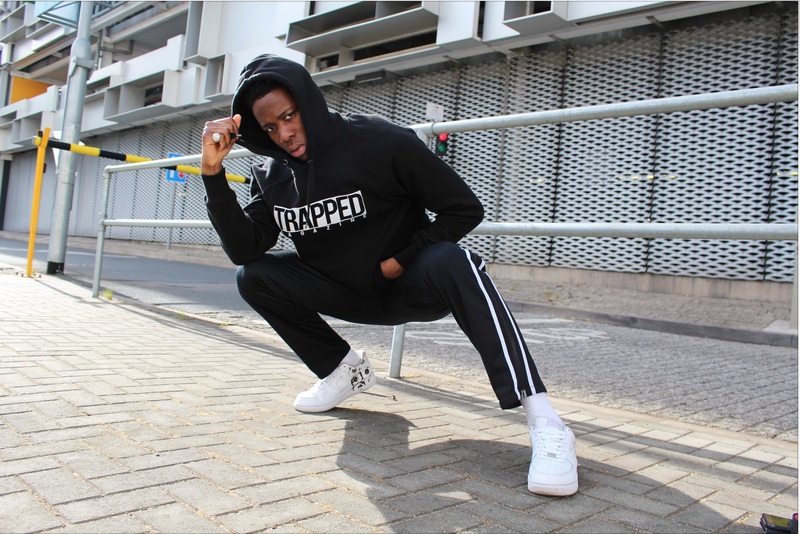 Head over to sneakersnbonsai.com to purchase for €550 EUR (approximately $582).